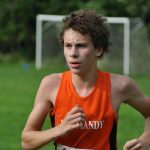 Saturday the boys and girls Cross Country teams both competed in the Great Lake Conference Preview. The races took place at Bay Village at Cahoon Park. A photo gallery has been posted. 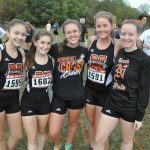 The boys and girls cross country teams ran Saturday in the Great Lakes Conference meet at Bay Village. Mike Spurio earned all conference honors for the Invaders. Photo Gallery has been posted. 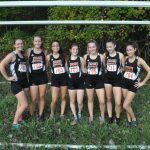 The Girls & Boys Cross Country teams will run on Saturday 10/21/17 in the OHSAA districts. The girls will run at 11:45 AM the boys will run at 1:15 PM. Both races will take place in Medina at Ella Canavan Elementary school. 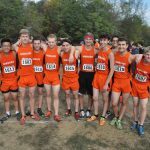 The boys and girls cross country teams both ran at Medina on Saturday 10/7/17. Photo gallery has been posted. 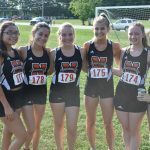 The boys and girls cross country teams competed Saturday at Bay Village in the GLC preview.